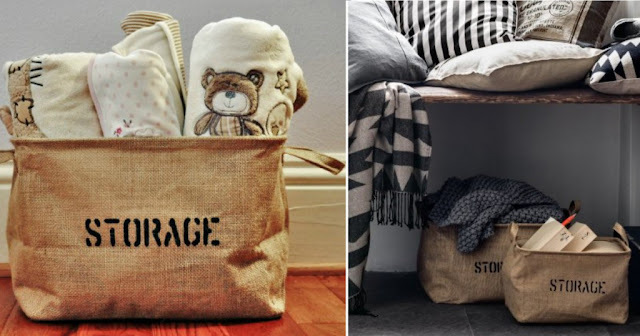 Right now you can score this HIGHLY RATED Medium Eco-Friendly Jute Storage Bin is marked down to just $13.95 (Retail $29.95)! You can also grab the large one for just $19.95! Note that the medium size is 14.5″Long x 10.5″Wide x 9″High (perfect for shelves) and the large bin is 18″Long x 14″Wide x 10″High (perfect for organizing toys, blankets and many other household items)! Plus, these bins have a 100% Satisfaction Money Back Guarantee. Here's a deal worth checking out at Walgreens this week! Custom Halloween Bag – Just 99¢ – Save $11! Use Code: TREAT. Open To New And Existing Customers. S&amp;H Not Included. Order Quantity Limited to 1. Ordered Online. One Time Use. Cannot Combine Coupon Codes. Exp.10-29–2016. Now this is a build! 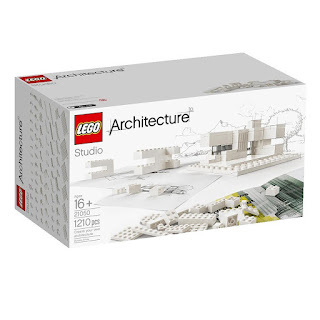 Check out this LEGO Architecture Studio 21050 Playset $121.01 (Retail $159.99). 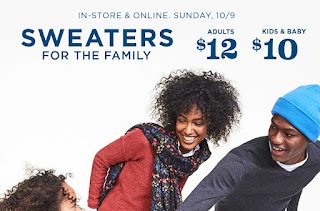 Today ONLY - Old Navy is offering Sweaters for the Whole Family! Valid in-store and online October 9th. 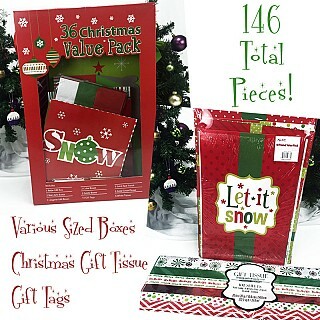 RUN over and get this 146 pc Christmas Gifting Value Set - Boxes, Tissue and More ONLY $9.99 (Retail $94.99)! 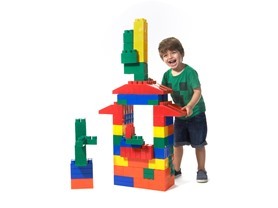 Right now get these Little Box: Mighty Big Blocks 100-Piece Jumbo Set $59.99 (Retail $99.99)! 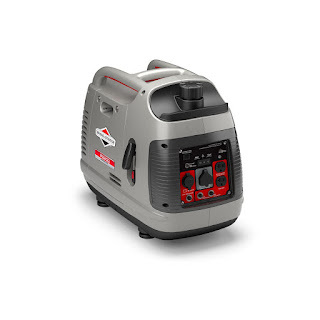 Check out this Briggs &amp; Stratton 30651 P2200 PowerSmart Series Portable 2200-Watt Inverter Generator with Parallel Capability $454.30 (Retail $628.47). Now this would come in handy for tailgaiting, camping or electricity outages (of course could only hook up maybe a heater or fan)! 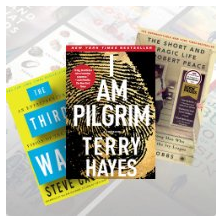 Today ONLY - Top Fall Kindle Picks $2.99 (Retail $16). Browse around for your favorite titles!